The Elements Massage™ therapists in Bloomingdale, IL listen to your needs and employ the proper techniques to deliver a truly therapeutic experience. 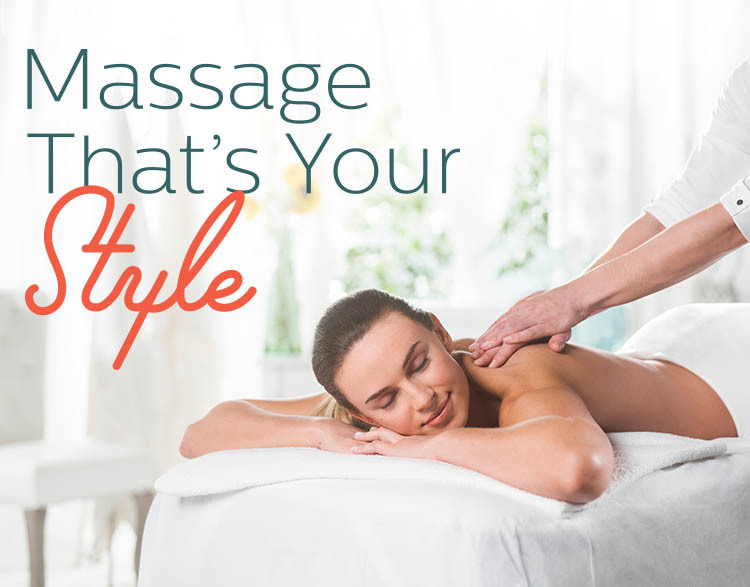 Already booked your massage but wondering what to expect during your session? Check out our brief but informative video!